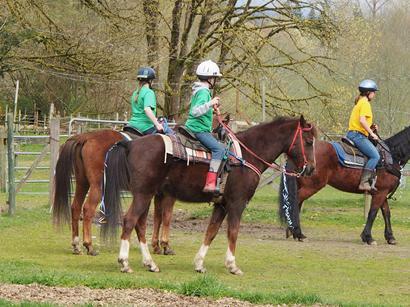 Riding Lessons, Trail Rides, Summer Camp, Horse Leasing, Boarding – it’s all here! Come out and visit us at our 113 acre horse ranch near Granite Falls, Washington. Enjoy the natural panorama of forests and meadows, the meandering Pilchuck River, and the scenic beauty of our farm nestled in the Cascade foothills. Our wonderful horses and ponies are just waiting to meet you.